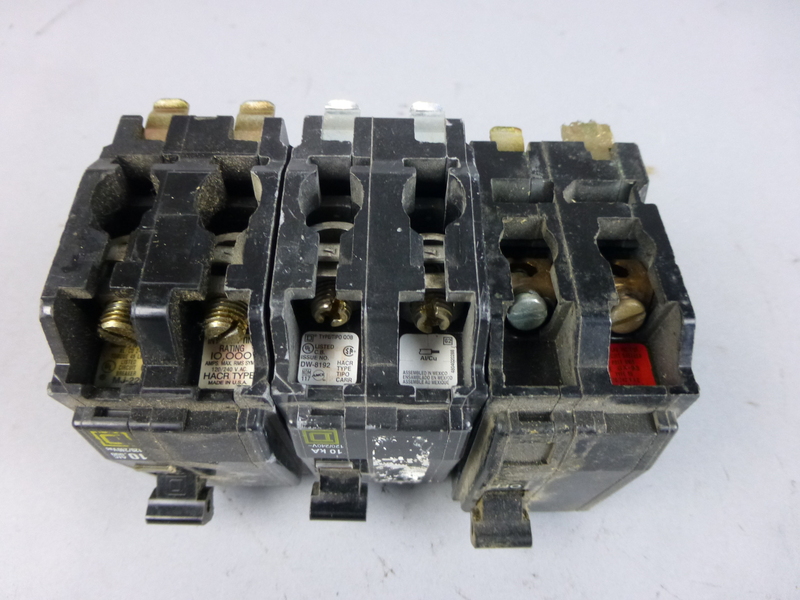 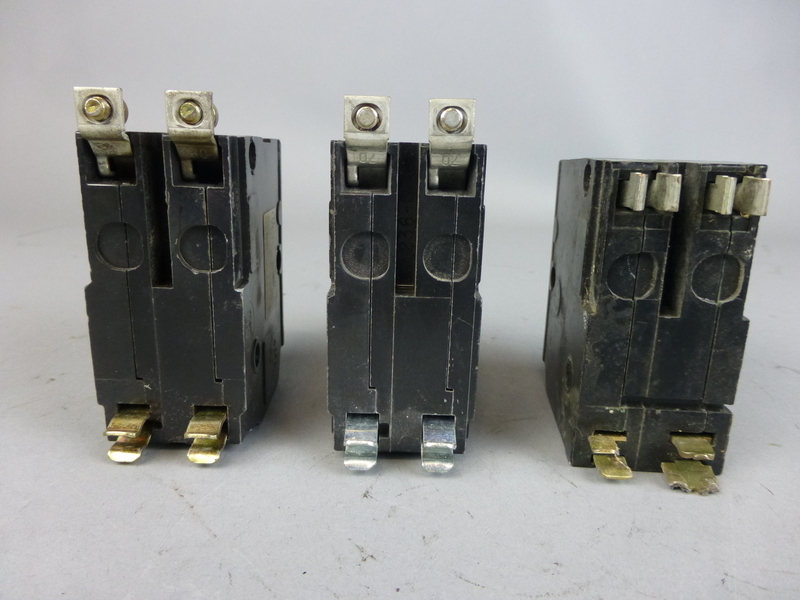 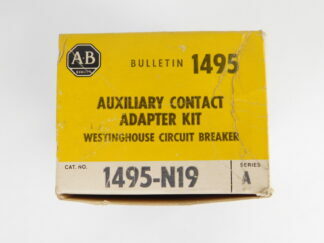 Home / Electrical / Circuit Breakers / Square D Circuit Breakers 60 A, 2 Pole, 120/240 V Lot of 3!!! 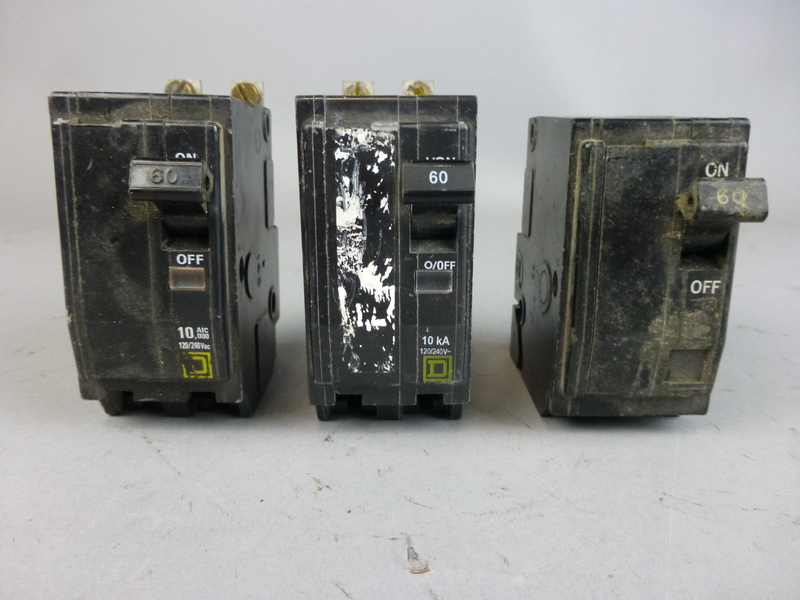 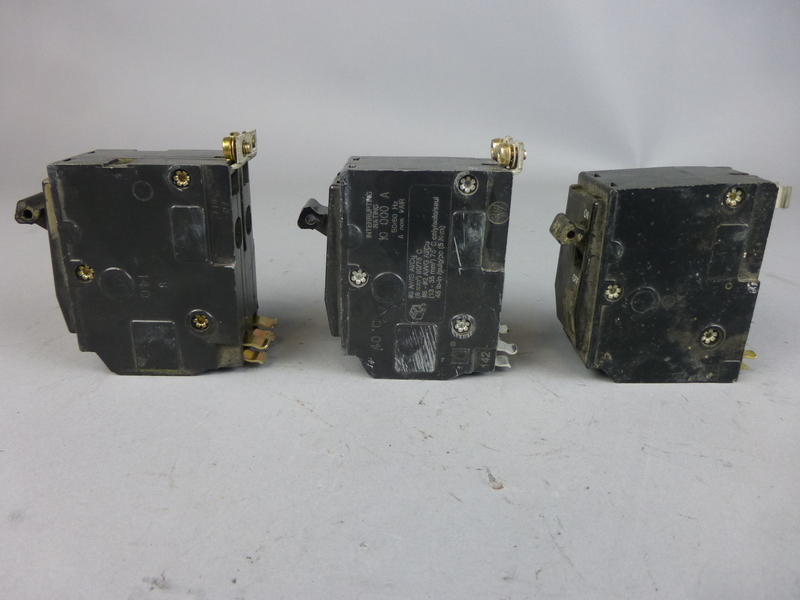 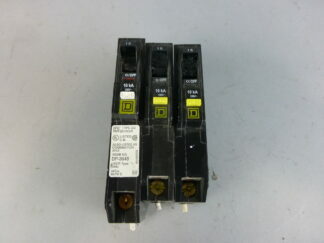 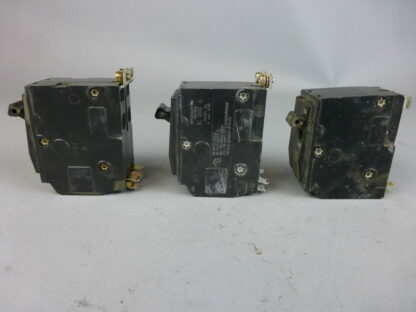 Square D Circuit Breakers 60 A, 2 Pole, 120/240 V Lot of 3!! !